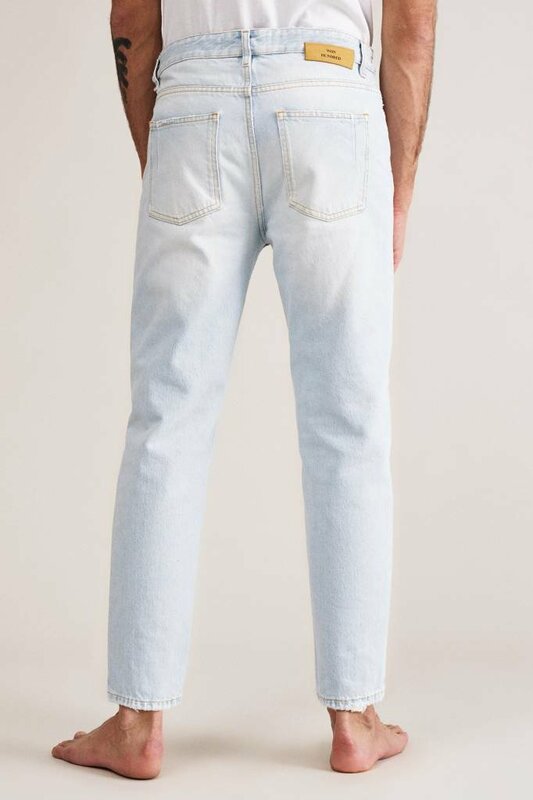 Won Hundred Ben is a classic 5-pocket loose fitted jean with a low waist. 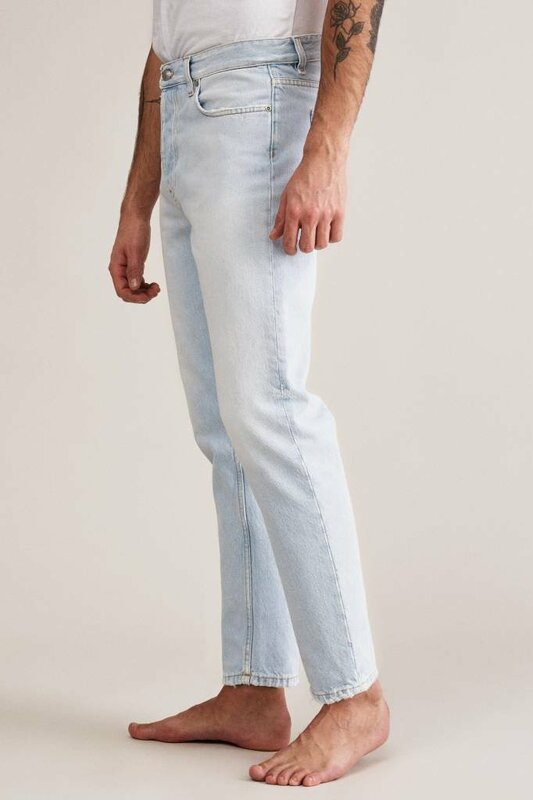 Features cropped and tapered leg. 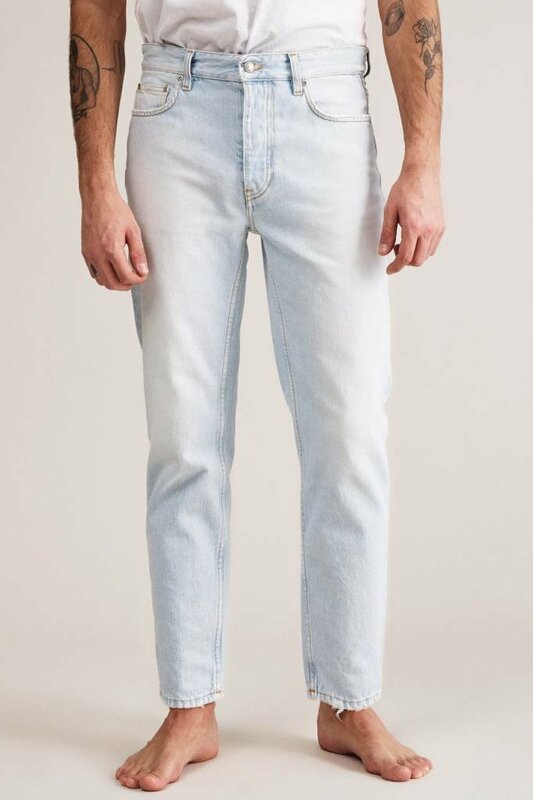 It has a classic jeans construction with five pockets, five belt loops, button down. Features branded logo buttons, rivets, leather label, along with our signature dart at the back pockets.